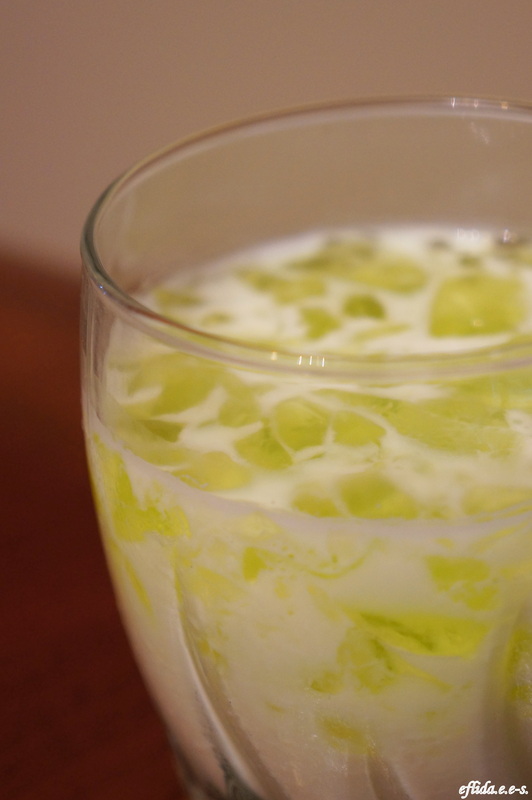 Pandan Dessert Recipe – i am uniquely and wonderfully made. Bring 2 cups of water to a boil. Pour 1 pack of gelatin, vanilla extract and sugar and stir until evenly distributed. Transfer mixture to a mold and let it cool until it firms. You can also refrigerate for faster result. Slice the firm gelatin into cubes (1 inch) then combine it with condensed milk and reduced fat milk.